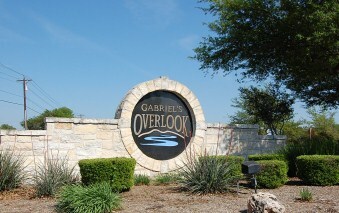 Gabriels Overlook is a gated luxury home community located off of Hwy. 29 between Liberty Hill and Georgetown. 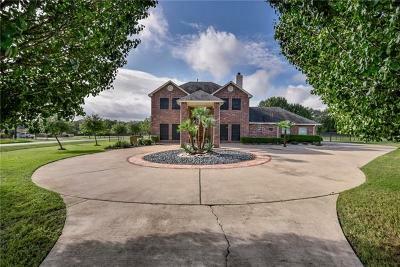 Residents enjoy the peace and quiet of the country living, while having city conveniences between the cities of Liberty Hill and Georgetown. Some homes back up to the San Gabriel River giving them a nice feeling of peace and tranquility. Gabriels Overlook provides residents a nice custom home with plenty of room between residents on acreage estate home sites. 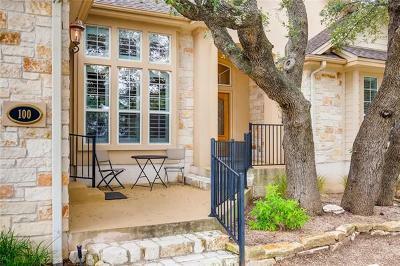 Homeowners also a fairly quick commute over to Round Rock, Liberty Hill, Georgetown, Leander, Cedar Park, and Austin.Shopping is also fairly close to places such as Wolf Ranch in Georgetown, Round Rock Outlet Mall in Round Rock, and Lakeline Mall in NW Austin. 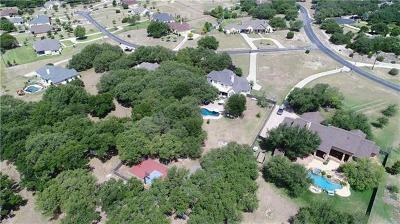 Homes for sale in Gabriels Overlook typically run from the low $300's-high $550's.